Poised alongside the Maligne River, just above the spectacular depths of Maligne Canyon, this serene hostel is an all-season destination. 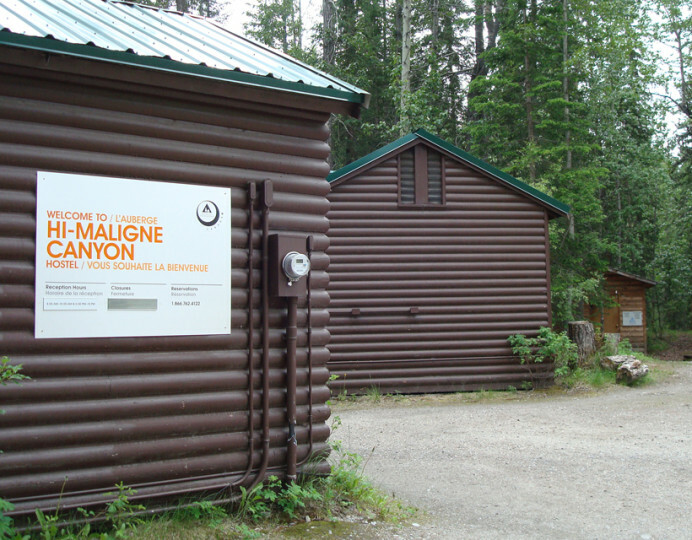 Poised alongside the Maligne River, just above the spectacular depths of Maligne Canyon, this serene hostel is an all-season destination. Travellers will enjoy an array of hiking, cycling, and cross-country skiing trails. 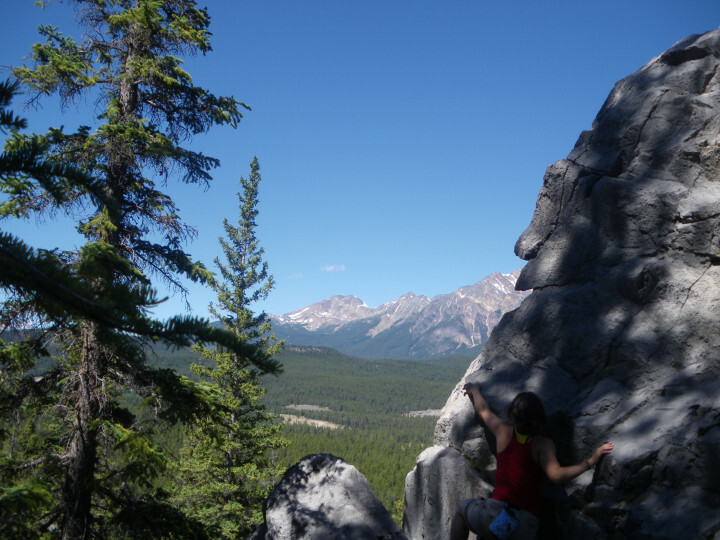 The nearby Skyline Trail offers one of Jasper National Park's most scenic hikes. 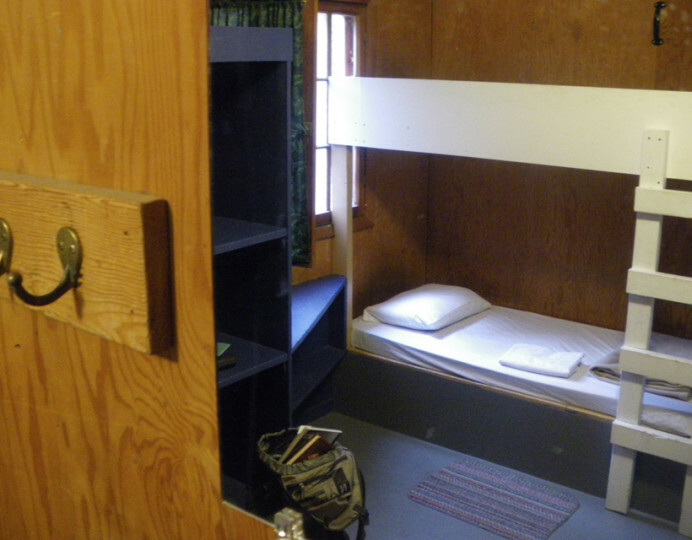 This is a Wilderness Hostel, so please note that there is no running water and outdoor toilets. 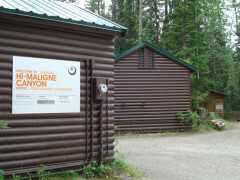 Maligne Canyon Wilderness Hostel is a truly rustic hostel, for those wishing to gain an authentic outdoor experience amongst nature. There is water for drinking and cooking which may require boiling prior to use, but no showers or flush toilets. 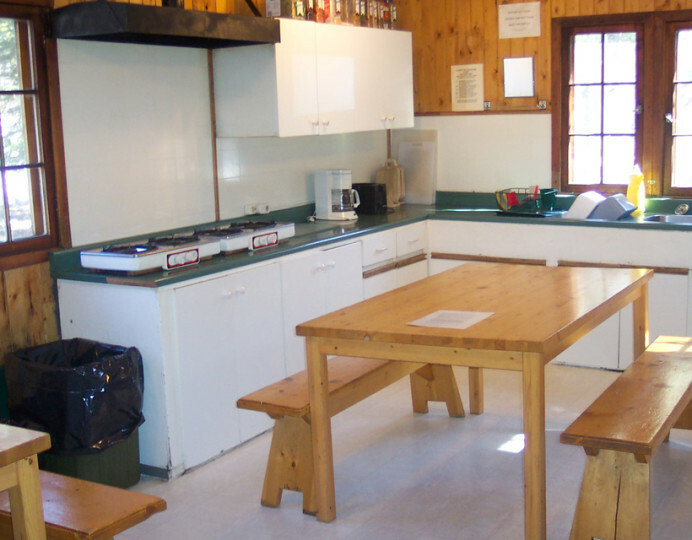 A self-catering kitchen is available on site. Alberta is a breath-taking place, as vast as it is varied in landscapes and experiences. Situated in the heart of western Canada, Alberta is bordered on the west by the majestic Canadian Rocky Mountains. Children under the age of must be accompanied by a parent or legal guardian. 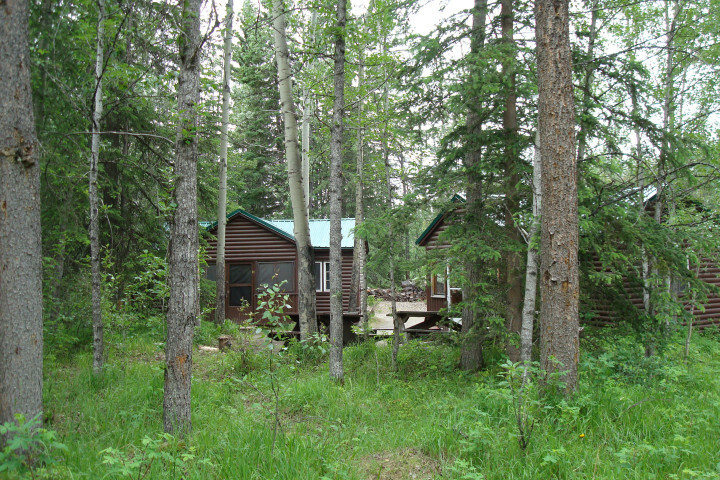 The hostel is located 11 km northeast of Jasper townsite on Hwy 6. Take Maligne Lake turnoff from Hwy 16. Located 11km northeast of Jasper townsite on Hwy 6. Then Maligne Lake turnoff from Hwy 16.